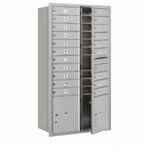 dVault and Qualarc Column Mailbox Parts and Accessories are also offered on BudgetMailboxes.com. 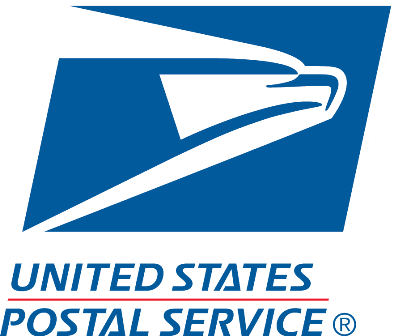 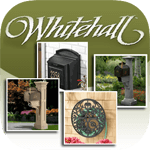 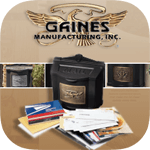 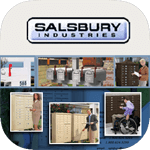 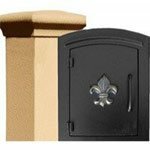 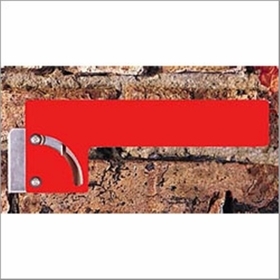 If you're looking for good quality replacement mailboxes, masonry flags and more, for column style mail houses, you've reached the right place. 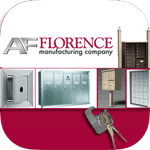 Speak to our product experts for inquiries. 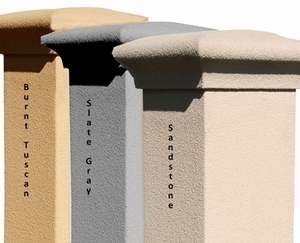 Question: What colors are available for the replacement mailbox? 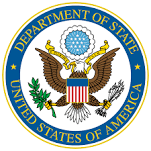 Answer: Thank you for your inquiry. 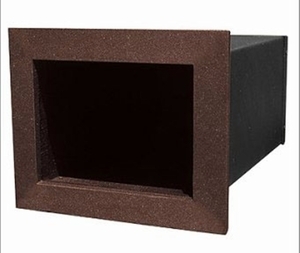 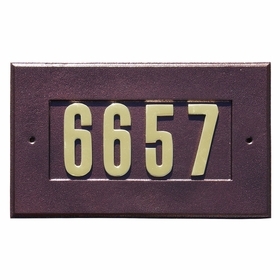 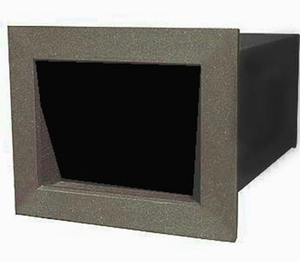 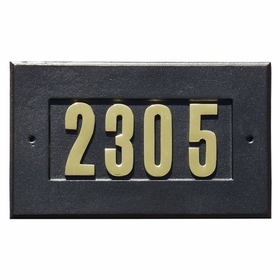 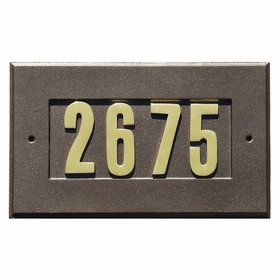 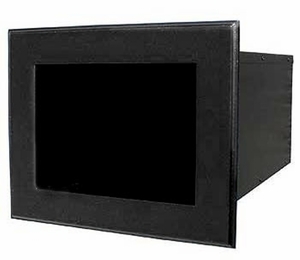 Replacement mailboxes come in black, charcoal, green, bronze, almond and white.